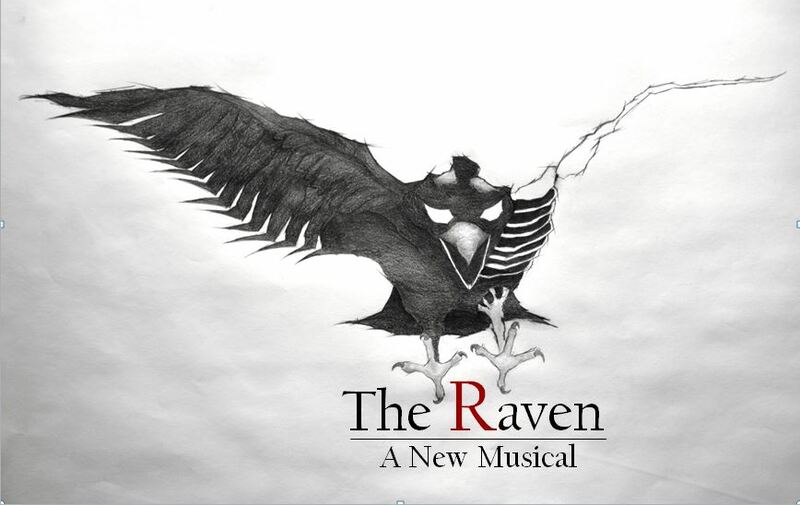 F​​​rom the dark musings of Edgar Allan Poe, comes a new musical like no other. The Raven takes us to the world before the poem and ends with the tragic scene penned by Poe’s own hand. Despite its tragic circumstances, The Raven is fundamentally a love story about a man who will do anything to stop Death from taking the woman he loves. ​ ​Set in 1825 London, nothing is certain, not even death. Only one is prophesied to end the curse; and Edgar, hiding a terrible secret and forced to work for Death, must fight for the life of the one he loves. From the poor wastelands of the Rookeries to the opulent halls of the rich, neither world is fully aware the other exists, until Death comes to call. ​​When Death asks for Lenore, Edgar enlists the help of ‘Raine’ a dark haired beauty from the streets, who doesn’t know the power she holds over Death. Edgar’s plan gets complicated when loyalities begin to blur at the edges and he starts to fall for this girl. Now he must choose between saving Lenore or the only woman he can touch without killing. When the final bells toll, where will he stand?